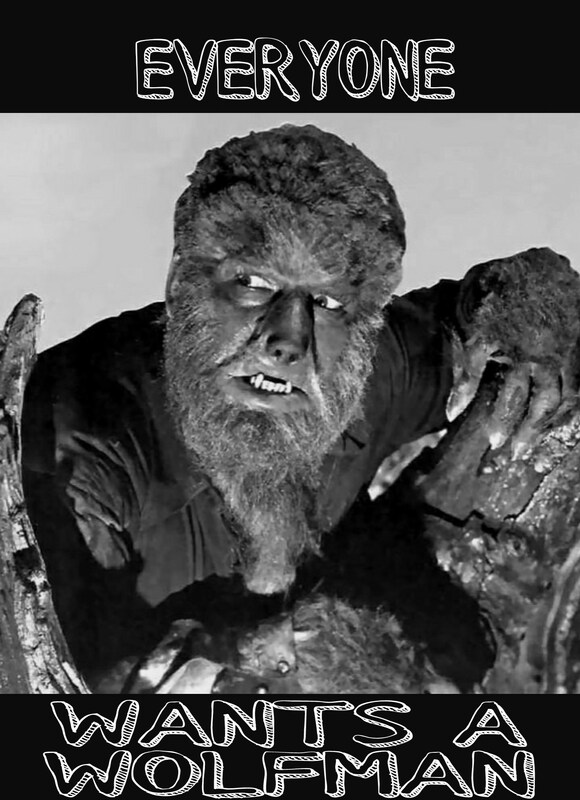 Hi - hoping to get lucky - anyone willing to part with wolfman? I know for one but the fella will only trade for a Wiborg. Thank you Shavenook - a very generous member offered me one - pls close the thread mods! !